Is it important to keep a watchful eye on your inventory? Of course! 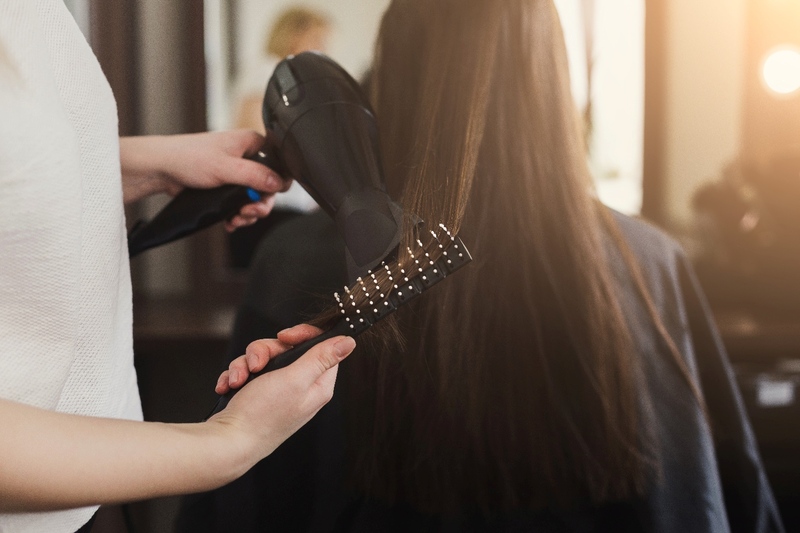 Managing inventory is one of the most important parts of a hair salon business. The products you use are just as essential as the skills your offer salon clients. The stock of your retail and back bar products has to be enough to cater to the needs of clients. However, inventory should not put a strain on your budget. 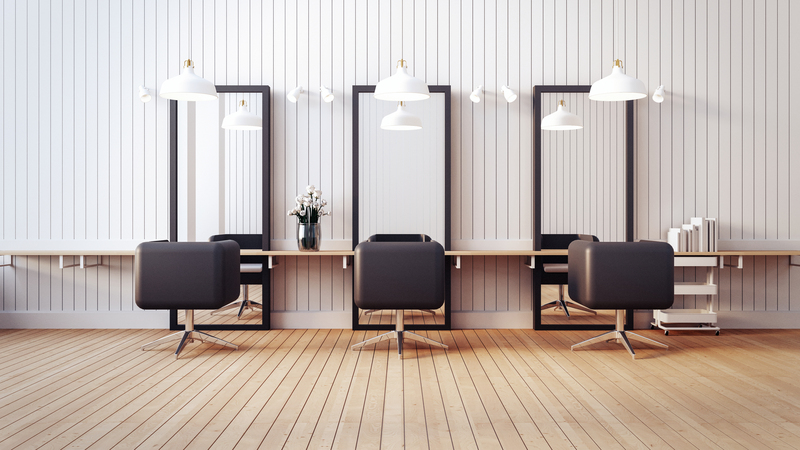 Overhead costs can leave your hair salon with a low profit margin. It is important to order on time and at the right moment. 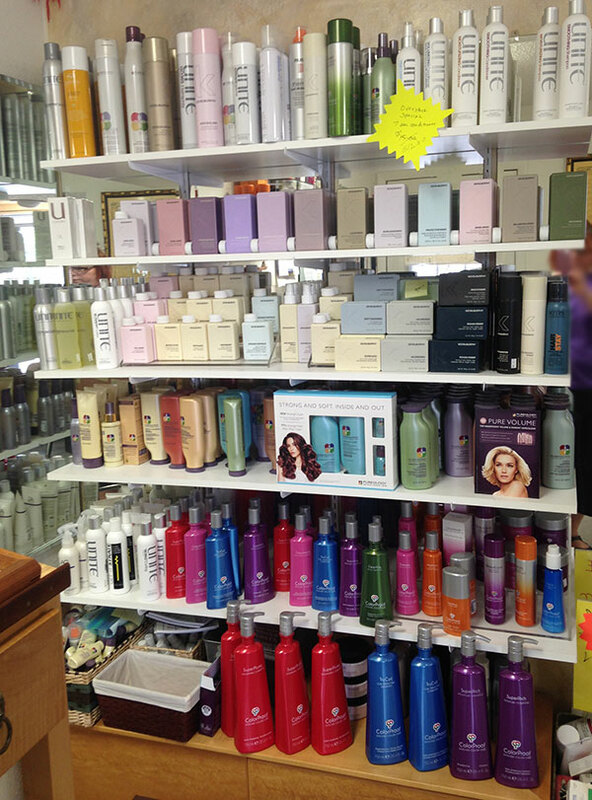 You need to count the stock on a regular basis and keep your displays looking attractive. We will share some advice that will help you take control of inventory management. The best time to order new hair products is when you really need them. It depends mainly on your business. It is important to order the right number. How many products should you keep on hand? Well, this should not be a guessing game. There is no point in ordering, for example, hair spray if you already have ten bottles. Know for sure how much product you need to use for any service. You need to have sufficient inventory, without having too much in the storage room. Here is a good tip: make sure your displays are stellar. You should have more than one of each product. The styling products are usually the hot sellers. To make sure that your shelves are well-stocked, perform an inventory analysis twice a week in the storage room. It is best for the audit to be performed by someone who is not part of day-to-day operations. In other words, someone other than you. Have one of your hair stylists monitor what is moving and what is not. The inventory analysis will show if the stock levels match the expected inventory levels. If they do not, then you have a problem. When it comes to working with professional suppliers, it is necessary to track the products you use. Why count the leftover quantity each time you want to make an order? Carrying many products will strengthen the supplier-buyer relationship. However, so will involving the suppliers in your marketing efforts. Promote your own products via your suppliers. They will not refuse business and you have the opportunity to make your hair products known. Getting the suppliers involved in your business is one of the best things you can do. 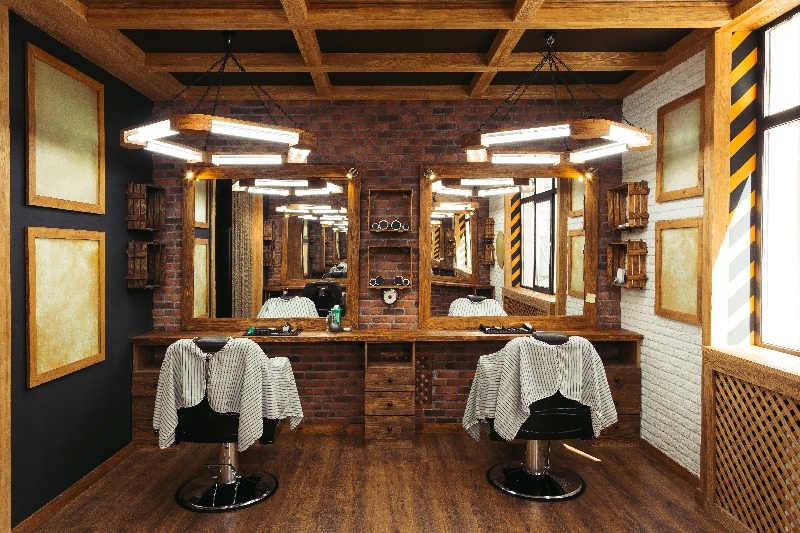 Inventory management is important for hair salon profitability. By staying informed about the stock of your retail and back bar products, you avoid inventory errors and challenges. Simply put, you will not have too much inventory on hand. But how can you track your inventory? Simple. Use salon software. When you have salon software, you know exactly how many products were delivered to the storage room and how many products have been used. You can add or remove stock from your inventory items without much difficulty. As a business owner, you should embrace technology. Stop relying on those old paper-based registers!